Everest Inn, a cozy and snug stay option is located near Parsik Mountain Range, Kharghar Forest and DY Patil sports stadium. Everest Inn boasts of its comfortable rooms and cozy guest experience. The rooms are embellished with modern facilities, comfortable interior decor and snug fabrics. The wooden furniture of the rooms ensures a comfortable stay of the guests. 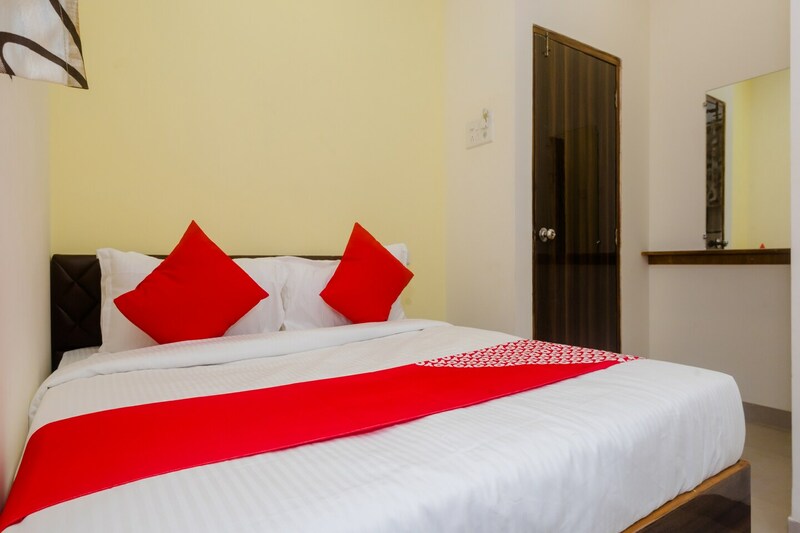 The rooms of Safar Residence are equipped with modern amenities like Air Conditioning, free WiFi, flat screen TV. CCTV cameras are also installed to ensure all-round security of the guests. Waghova Mandir, District Library and Central Park are also situated nearby.